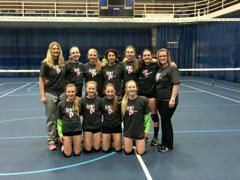 Welcome to Wisconsin Link Volleyball Club! 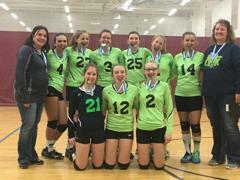 Wisconsin Link Volleyball Club is for elite female volleyball players (ages 11-18) from Northwest Wisconsin. 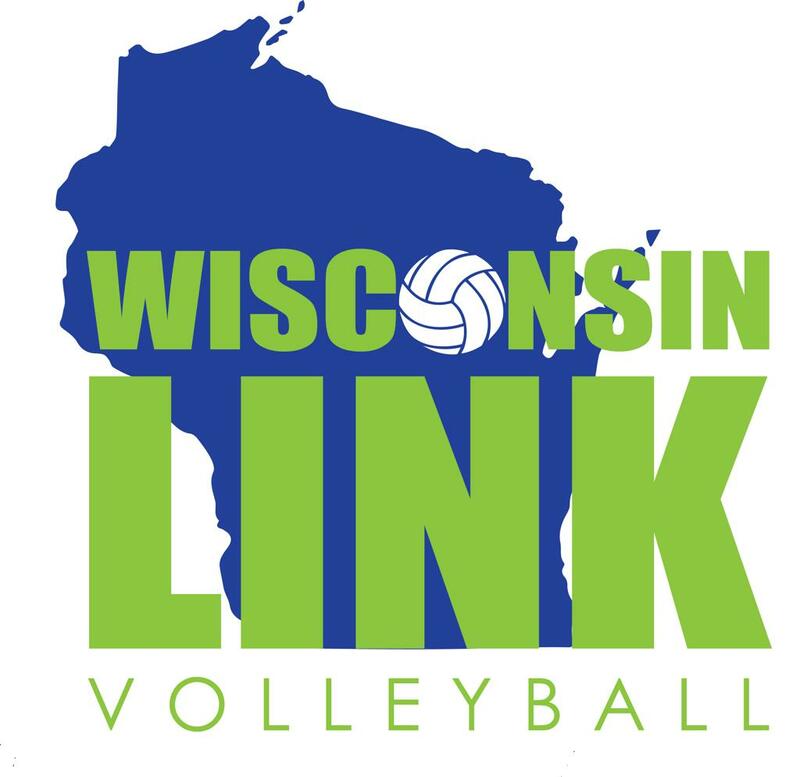 Wisconsin Link is dedicated to giving players the opportunity to better their overall volleyball skills to help advance her game. 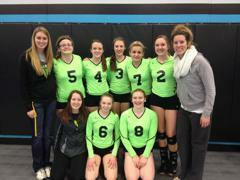 Wisconsin Link also focuses on developing communication skills, teamwork and a positive presence on the court. We aim to help each player achieve her goals - whether it is to become a better player, make a varsity team or obtain a college scholarship. 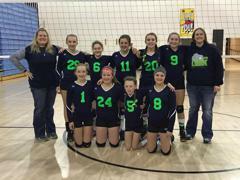 Volleyball will increase activity levels, improve overall healthy living and personal development. 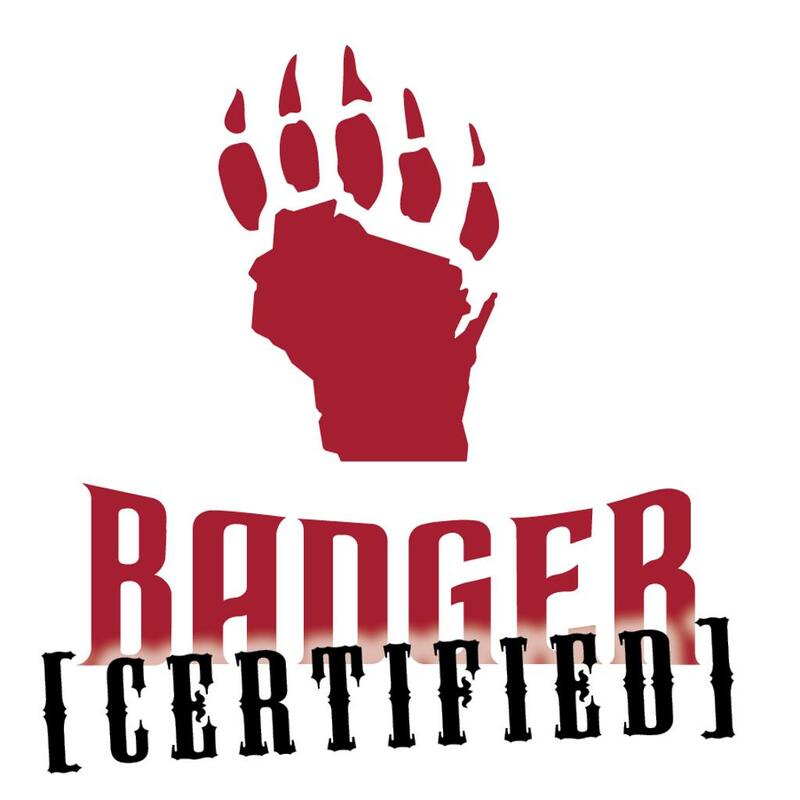 We are happy you took the time to look at Wisconsin Link! 2018 Tryout Registration Now Open! 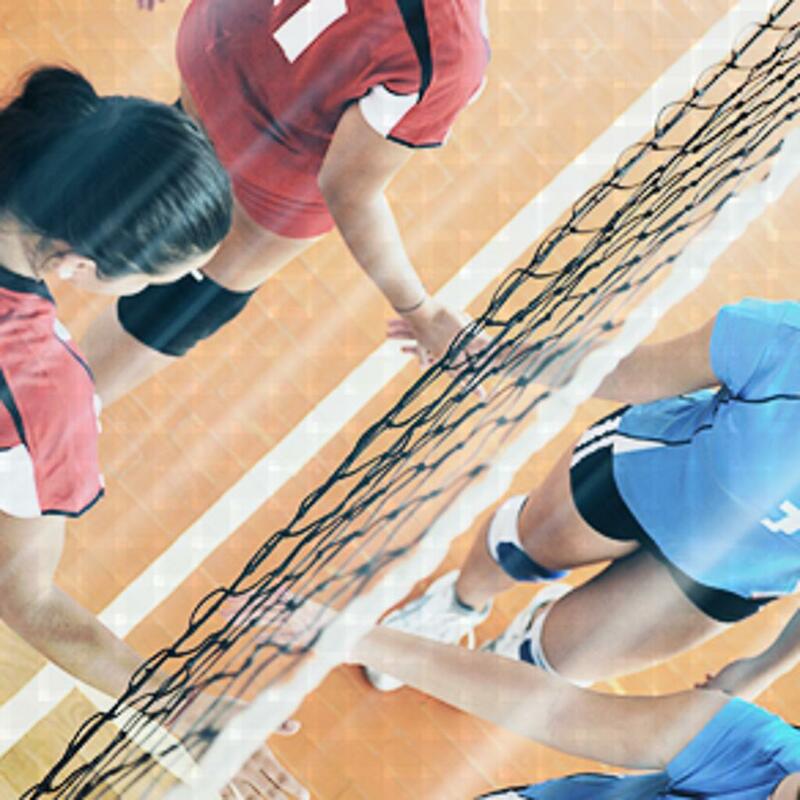 Get your USAV Membership here! 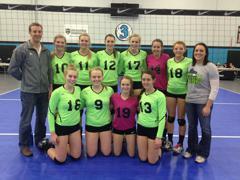 You will need proof of membership at tryouts! ©2019 Wisconsin Link / SportsEngine. All Rights Reserved.